Home News Batley’s got a new Ref! Batley’s got a new Ref! A NEW play inspired by the true story of Julia Lee, who survived and thrived against the odds to become one of the first women to referee men’s rugby league, comes to Batley’s Mount Pleasant ground this week. ‘Ref!’, produced by arts and social change charity Space2, is a fictionalised account of Huddersfield-based Julia’s life, written by playwright Sarah Jane Dickenson. The play is part of a larger project called ‘Crossing the Line’ which aims to uncover and share the stories of women connected to rugby league. The project will work in partnership with RL clubs and foundations in Hull and West Yorkshire, taking the theatre performance and interactive community workshops into the community. 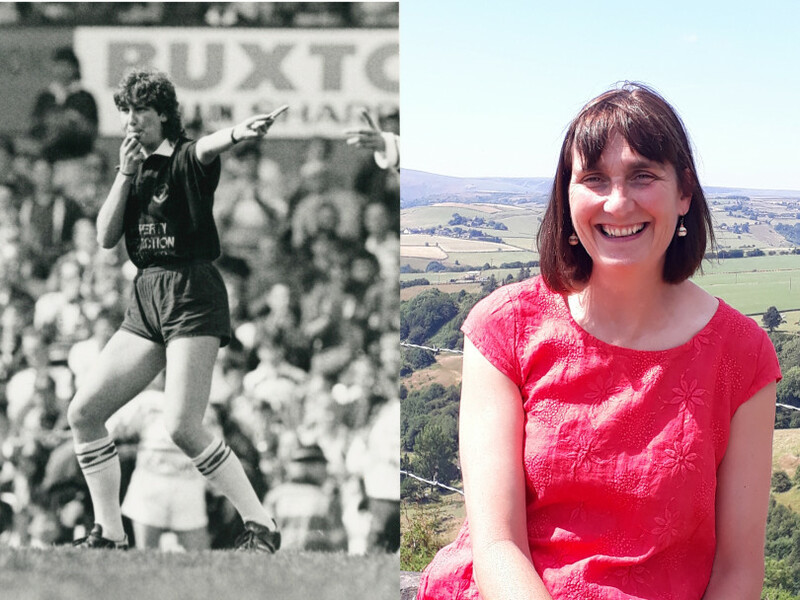 Julia, who recently became the first woman to receive the Lord Lofthouse Award for services to rugby league, is quietly proud that her story will finally be told. Julia retired in 2000 due to a back injury and became a director of community projects and events for rugby league in 2012. She eventually managed to bring about changes that she could only have dreamed about as a young woman. The play will be linked to workshops where members of the public will be encouraged to bring along stories and memorabilia relating to rugby league. All the stories and memories that people share will be part of a wider collection of artefacts and archives at Heritage Quay and the National Rugby League Museum due to open in Bradford in 2021. ‘Ref!’ is suitable for ages 15 and above and will be performed at the Fox’s Biscuits Stadium on Friday February 8 at 7pm. Tickets cost £5 in advance or £7 on the door – go to www.csi2012.co.uk/bookings.